Lightfoot Travel, a leading luxury tour operator specialising in designing holidays for families, honeymoons and corporate travel, introduces its top ten alternative travel destinations to inspire avid travellers in 2018. There’s no stopping Mongolia in 2017 with the opening of a new state-of-the-art airport, new roads being built across the countryside as well as big hotel groups entering the market. Visit now to experience culture previously untouched by ‘Westernisation’ eg. 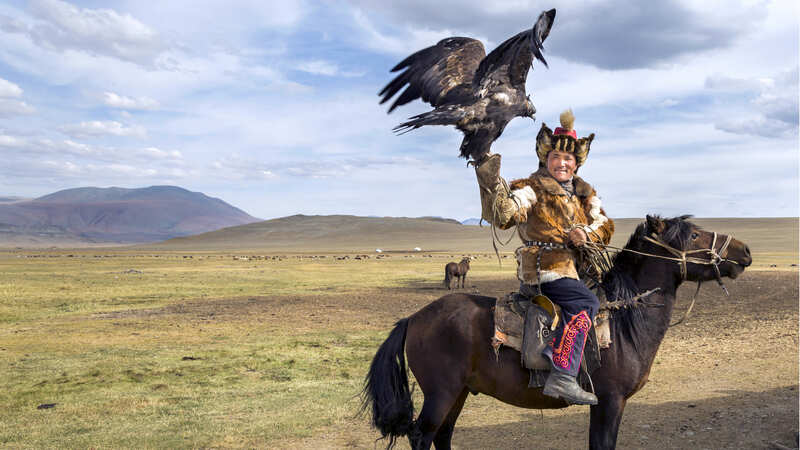 Eagle Hunters combined with vast landscapes and still in its infant stages of tourism. 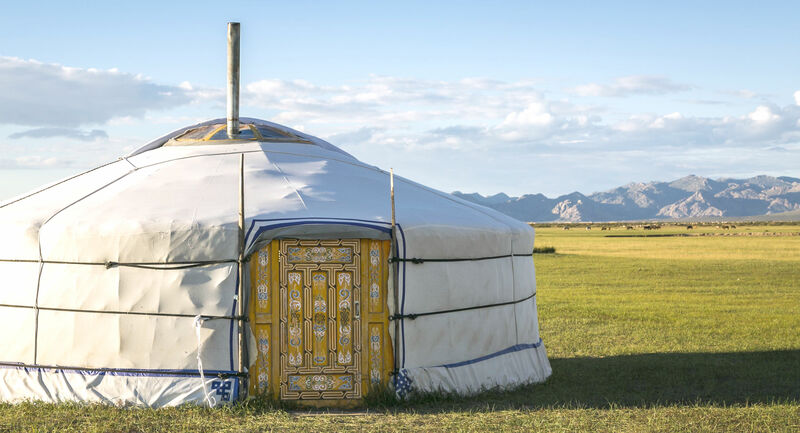 An Adventure Through Mongolia is a great option for the more off-the-beaten track family holiday. Since international sanctions were lifted, it has become one of the hottest travel tickets in town. One of the most culturally rich and colourful countries in the world, Iran is an open-air museum brimming with architectural wonders and bustling bazaars, rural mountain villages and dramatic, unexpected landscapes at every turn. 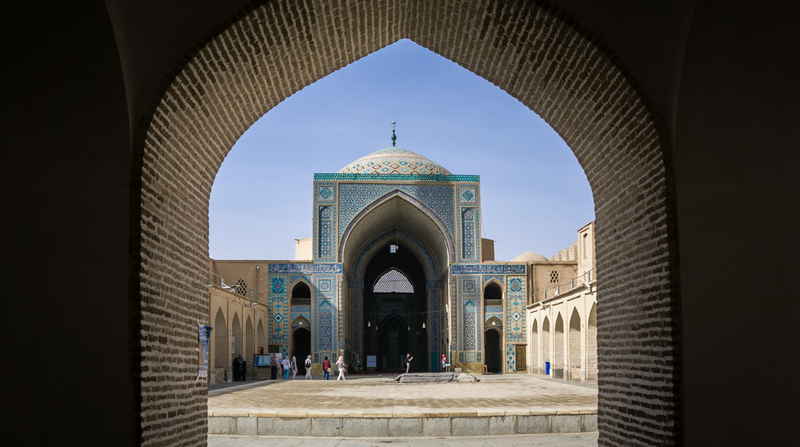 The 9-day Classic Iran itinerary will certainly appeal to those looking for a completely unique destination experience. Tibet is very much a place that should be visited sooner rather than later. It is a staggeringly beautiful region with dramatic landscapes, centuries-old sacred sites and wonderful people. Discover the Lhasa and the surrounding areas with The Highlights of Tibet itinerary to truly immerse in the spectacular scenery, Tibetan culture and history. Whether one’s mind conjures images of powdery Caribbean beaches, cigars or the old-world charm of Havana, there’s no doubt that Cuba is an evocative place. Historically complicated, culturally rich and surprising at every turn, Cuba is a country of an endless interest provided you jump in with both feet. Explore Havana, Trinidad and Vinales Valley with the Classic Cuba. With direct flights now operating from Singapore and Hong Kong via Fiji Airways, this archipelago is the perfect option for a tropical island escape. Combined with the warm hospitality of the Fijians, pure white sand, sparkling clear waters, balmy breezes and bright sun, Fiji satisfies the needs of both families and honeymooners with an abundance of resorts ranging from over water villas, private islands and secret hideaways. Comprised of over 300 islands, Island Hopping in Fiji is perfect for experiencing the country. This South American country shot to fame last year thanks to an addiction to Narcos and Netflix, and is on everyone’s list to visit this year. 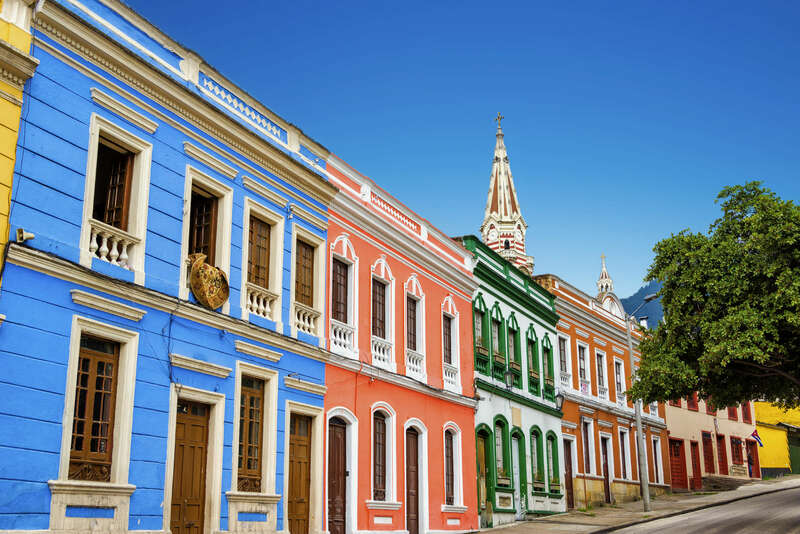 Blessed with sublime beauty and staggeringly diverse topography, Colombia has emerged from years of civil strife to become one of South America’s ‘must see’ destinations. The Classic Colombia 10-day itinerary takes in the sights, sounds and smells of Colombia’s finest attractions. One of the hottest beach spots in Europe, combining Medieval history with the glorious beaches reminiscent of the Mediterranean. You won’t be short of places to stay as 50 new hotels and resorts will open in 2017. For blissful Mediterranean holiday surrounded by sapphire waters and ancient towns, Highlights of Croatia offers a perfect mix of beach and culture experiences for travellers. Despite its painful past, Rwanda has come a long way to become one of the most stable and welcoming countries in eastern Africa. There are less than 800 mountain gorillas left in the wild and Rwanda is one of the best places in Africa to see the animals. Join the 4-day Gorilla Tracking Rwanda itinerary to learn about the history of Rwanda and come face to face with some of the endangered Mountain Gorillas in Volcanoes National Park. As travellers look to discover more during their holidays and see lands far removed from their own, Jordan has quickly risen to the top of people’s travel lists due to its compact nature. From being transported back in time whilst exploring the lost city of Petra to the white sands of the Red Sea coast, travellers can go from traversing the Wadi Rum by camel to luxuriating in the Dead Sea in a matter of days with the Highlights of Jordan 5-day itinerary. With its magnificent architecture, enchanting culture and dramatic scenery, Ethiopia is one of the most rewarding, diverse and unknown travel destinations in Africa. With tourism still being quite a new concept, an adventure in Ethiopia is an opportunity to discover the secrets of a nation less travelled and is far from short of astonishing experiences. 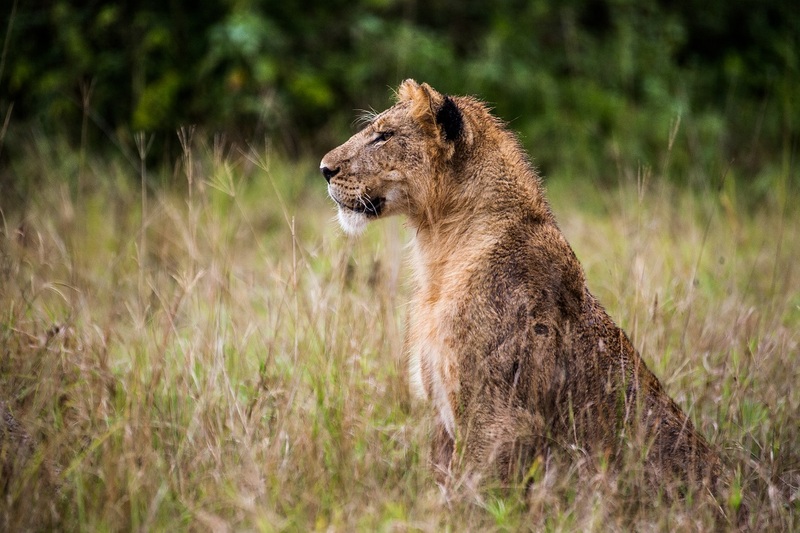 For travellers who are keen to visit the ancient city and relive the history, they can choose The Churches of North Ethiopia and for those interested in nature, wildlife and tribes can opt for The Lakes and Forests of Southern Ethiopia.